Bilevel (BIPAP) is the acronym for Bilevel Positive Airway Pressure. Bilevel (BiPAP) is one treatment option for sleep apnea. How does Bilevel (BIPAP) differ from CPAP? What distinguishes Bilevel (BIPAP) from CPAP, is that CPAP supplies uniform pressure to your upper airway as you breathe in and out, while Bilevel (BIPAP) gradually increases to a higher pressure as you inhale and then decreases to a lower pressure as you exhale. Some Bilevel (BIPAP) devices automatically deliver a breath. Bilevel (BIPAP) machines provide sleep apnea patients with airway pressure through the nose and throat to ensure your airway stays open during sleep. CPAP machines deliver one level of air pressure, while Bilevel (BIPAP) delivers two. 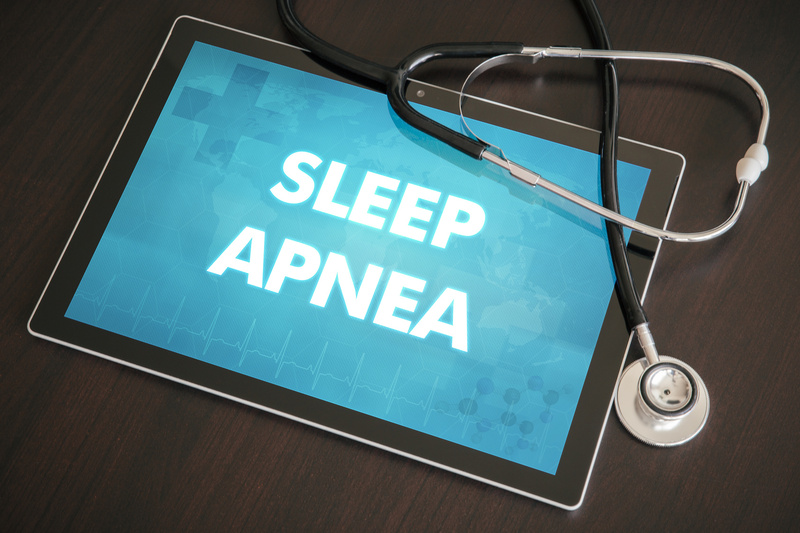 This setting is often recommended if you have obstructive sleep apnea (OSA). This Bilevel (BIPAP) setting uses your breath to switch between IPAP and EPAP. The machine senses you trying to take in a breath and reacts by increasing the airway pressure to ensure the airway doesn’t collapse. When you exhale, the pressure decreases.